AMP Fitness is Boston's most inclusive personal training studio that provides expert coaching in a super fun atmosphere. 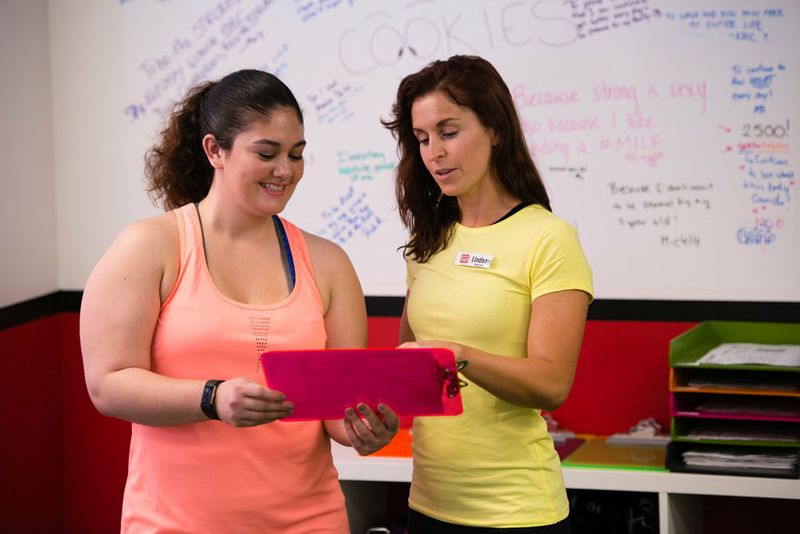 Explore Personal Training, Group Training, Physical Therapy and Nutrition! EXPERT FITNESS FOR SUPER HUMANS! 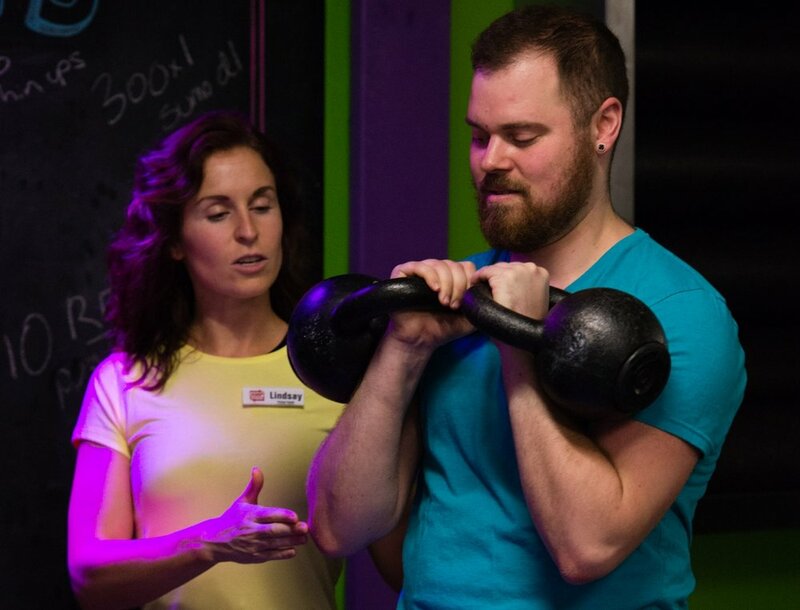 AMP is a place where those looking to nail their health and training goals can come and be part of an inclusive and wildly supportive fitness community. If you’re looking to have fun while you burn fat, build strength, develop healthy habits and be surrounded by people that truly care then we just might be your jam! Ready for REAL Fitness Results? Training with a welcoming FUN group, it makes a huge difference. We understand that not everyone LOVES training and going to the ‘gym’ as much as we do. Don’t worry, we get it. That’s why we’ve worked hard to create a space where you’ll feel like you’re part of a team and where you’re able to learn and grow at your own pace. We love introducing absolute beginners to fitness just as much as we love challenging our most athletic clients to new heights! We’ve found that the one of the most important ingredients for long term fitness success is community. Unfortunately, most gyms are full of people who don’t know your name and keep their headphones in as you walk by. If you’ve tried places like that and haven’t received the results you want, we want to help! Each membership is custom-tailored to your specific needs and goals to allow you to train safely and effectively to reach your goals. You gain access to a whole team of coaches who are among the best in the fitness industry. We are self-proclaimed fitness nerds and LOVE what we do! We’re 100% dedicated to helping you achieve your fitness goals through effective coaching and research-based training principles. Have you heard about Superhero University?